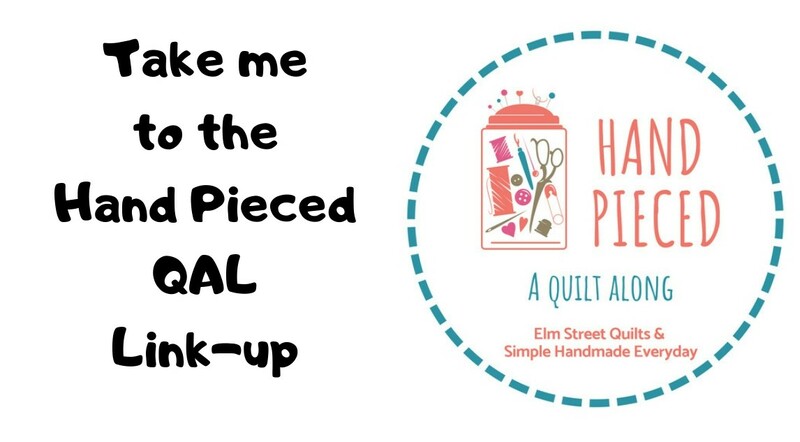 Looking for the Hand Pieced QAL link-up? Click here! 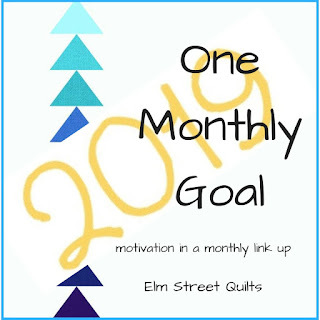 There will be three winners this month - Fat Quarter Shop is offering a $25 gift certificate, Aurifil is offering a Mister Domestic thread box, and Mathew Boudreaux - aka Mister Domestic - is offering a collection of his patterns! Congratulations to Diane, Janice & Chris - our lucky winners for January! I'm sure the sizes of each cut square is here somewhere, but I can't find it. Can someone help me get started? WOw! SO many great finishes....super way to start the year!! Thanks again Patty for organizing this for us. 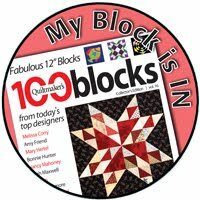 I love your temperature quilt, your hexies look tiny! 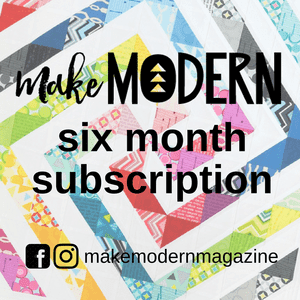 The temperature quilt is great, such a neat idea and I love how you quilted it. Great prizes. Congratulations on your finish! I have been recording our temperatures so I can make a quilt too. What was your finished size? Projects in time-out; I love this! Oh, I missed the linkup. I didn't realize we had to post by the end of the month, I thought by the early part of Feb for Jan's finishes. I did have progress, though. Thanks. I'm new to this.